 Join Facebook, Olapic, and StitcherAds for a 45-minute webinar on how to build omnichannel campaigns on Facebook & Instagram that drive online & in-store results. Marketers are slated to spend a staggering $21.57 billion in Facebook advertising in 2018. Yet, 90% of retail sales still take place offline. Retailers must bridge the online and offline gap, or risk losing market share to those who do. create compelling creatives that encourage preferential shopping.